Killing you softly with Mickey‘s new track. 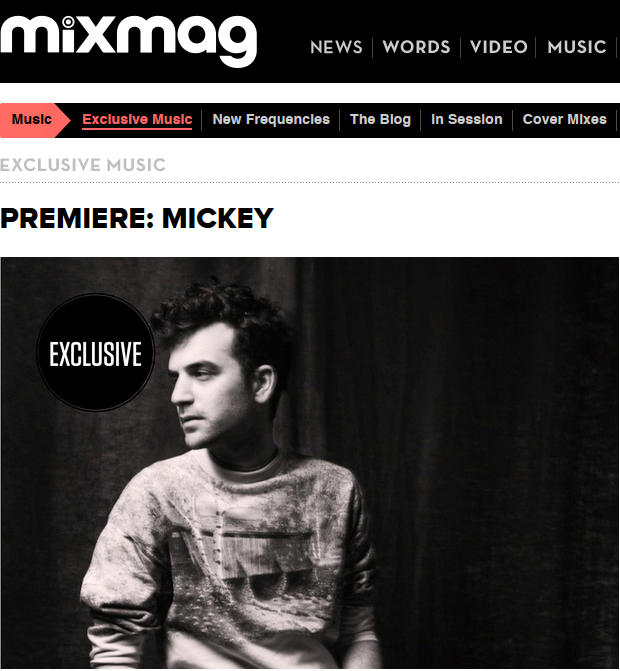 Mixmag has the full premiere…this has been in our bag for a while and went off like crazy. 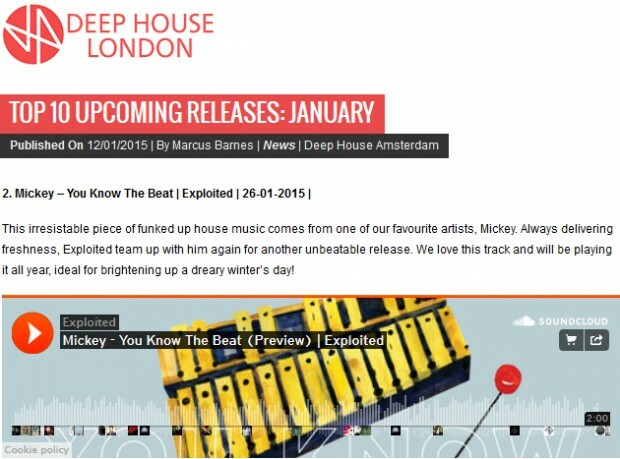 Deep House London says: ‘This irresistable piece of funked up house music comes from one of our favourite artists, Mickey. Always delivering freshness, Exploited team up with him again for another unbeatable release. We love this track and will be playing it all year, ideal for brightening up a dreary winter’s day!’ WORD UP.